Are you tolerating any part of the curse in your life? 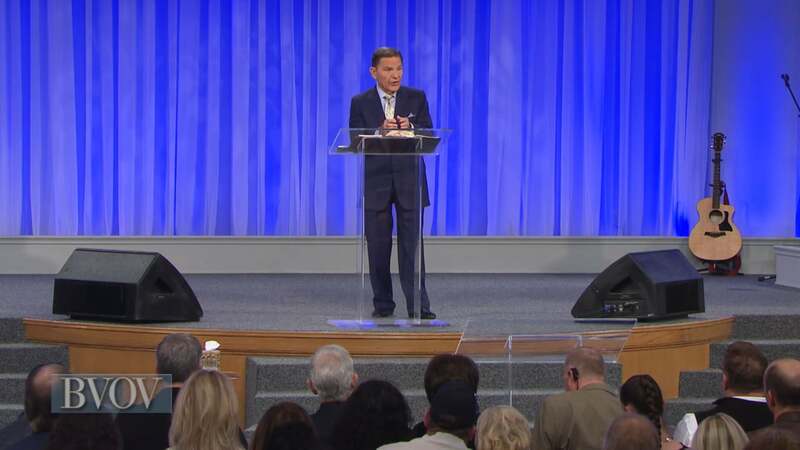 Watch Kenneth Copeland on Believer’s Voice of Victory as he shares how the curse was never God’s will for you. Don’t be deceived! Every part of THE BLESSING is the perfect will of God for you, and the only way to lose it is by yielding to unbelief.